Sorry I’ve been awful with frequent posts, the weather was so awful I had to hide away the macbook and then hold on for dear life. 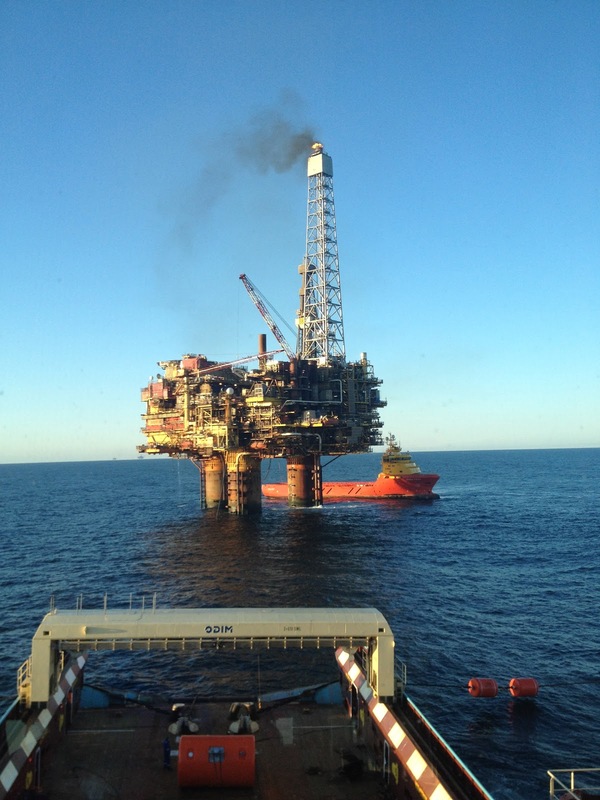 Then when we arrived in Aberdeen to crew change we were incredibly busy with 4 weeks of work to catch up on. Home now though so all is well. The following, if it works is a short time lapse video of a recent anchor handling job where we installed a buoyage system around a rig. This entry was posted on Tuesday, October 16th, 2012 at 4:56 pm by The Mariner. You can follow any responses to this entry through the RSS 2.0 feed.